Areas Of Practice - Schwartz Law, P.C. If you’re facing a tough fight—against the government or a giant corporation—call me. If you feel you have been the victim of workplace discrimination, harassment, or believe that your employer is acting in violation of either Federal Labor Laws or California Labor Laws, we can help. Our firm can provide you a voice for victims of discrimination, abuse of power and negligence. We can provide you with the right legal representation. Do you believe you’ve lost a trial in court because the jury or judge was considering the case unfairly? We can help you get your case back. Class actions are the tools for making sure corporations and employers pay money to persons harmed by their unfair and illegal business practices and obey the law. 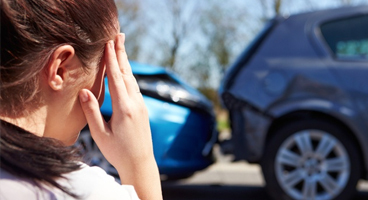 Have you been injured due to someone else’s negligence? We can help you get the compensation you deserve.